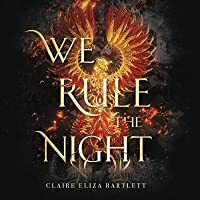 Forced to enter a world where she didn't excel after her previous successes were I absolutely flew through WE RULE THE NIGHT. Yes, that’s obvious and not terribly creative wordplay, but nonetheless true. 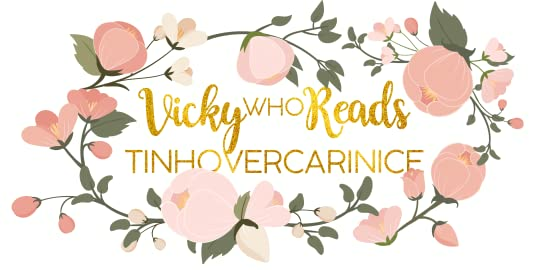 A fiercely consumable combination of action-packed and emotionally-charged scenes, there was never a good moment to take a break, so goodbye weekend adulting activities and hello to eating cereal for three consecutive meals because my sole priority was finding out what Revna and Linné did next. Forced to enter a world where she didn't excel after her previous successes were nullified, Linné’s arc captured my attention and my heart. A young woman who'd hurdled herself over every obstacle to join the fight on the front lines, only to be sidelined because of her gender and then assigned to a secret flight unit composed of very un-soldier-like women, Linné didn’t quite know what to do with herself. Bitter, judgmental, standoffish, but still dedicated to the cause, Linné’s struggles to find her place inside and outside of the cockpit made her too vulnerable not to love, so when things got crazy, I was worried sick about her. She pushed everybody away, and while Revna faced similar uncertainties, she had the support of the rest of the unit (albeit somewhat tainted support because of how the others considered her living metal legs, at least in the beginning). But whether they liked it or not, they were united by a common goal, and watching how each young woman navigated their feelings of self-doubt and fear produced a lot of head nodding and empathy from me. I also appreciated the various ways Bartlett showed the pilot's courage and strength because there's so much more than just throwing a punch. As I’ve touched on the balance between character growth and action, now I get to rave about the magic. Because flying planes YES. The use and construction of the planes, comprised of living metal (THE ACTUAL AWESOMEST BUT I WON’T SAY ANY MORE) and operated by a pair of pilots with two different magical tasks, made my imagination explode. At times, perhaps slightly challenging to envision, but who cares because it was such an extraordinary concept. I do wish a particular storyline had more explanation and depth, especially as it proved critical to the world-building, and the end left me with mixed feelings. Mostly good, but also some wanting. As in, I want another book. 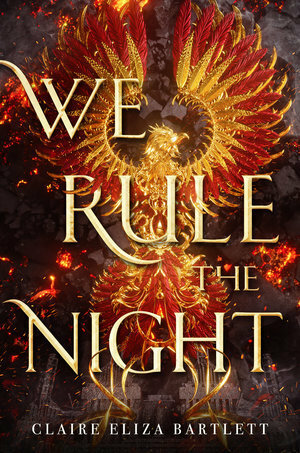 The comps are totally bang-on, so if you’re a fan of Code Name Verity or Shadow and Bone, you’ll love WE RULE THE NIGHT!